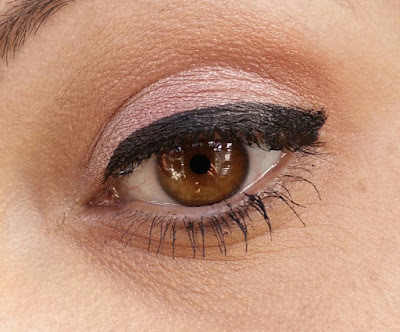 Let's talk about the eyeliner first. The pen is quite skinny and easy to handle. The felt applicator is quite soft but manages to keep a solid shape even after few weeks of use. 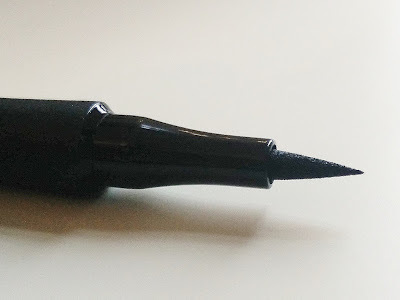 There is nothing that I hate more than pen eyeliners that dry out after few uses or that show a faded blackish line, well, good job this is not the case. What we have got here is a neat, pitch black, dark line. 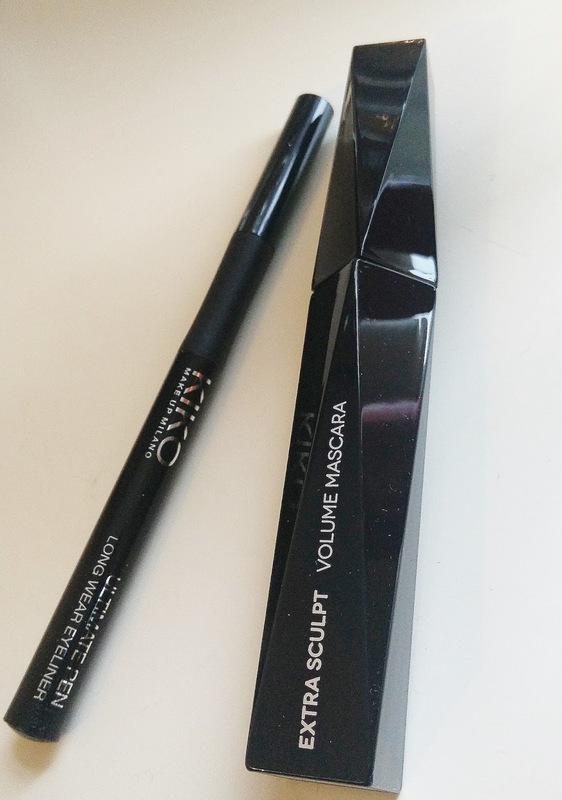 I find this eyeliner very easy to apply and to use to get that flicked look we so much love. 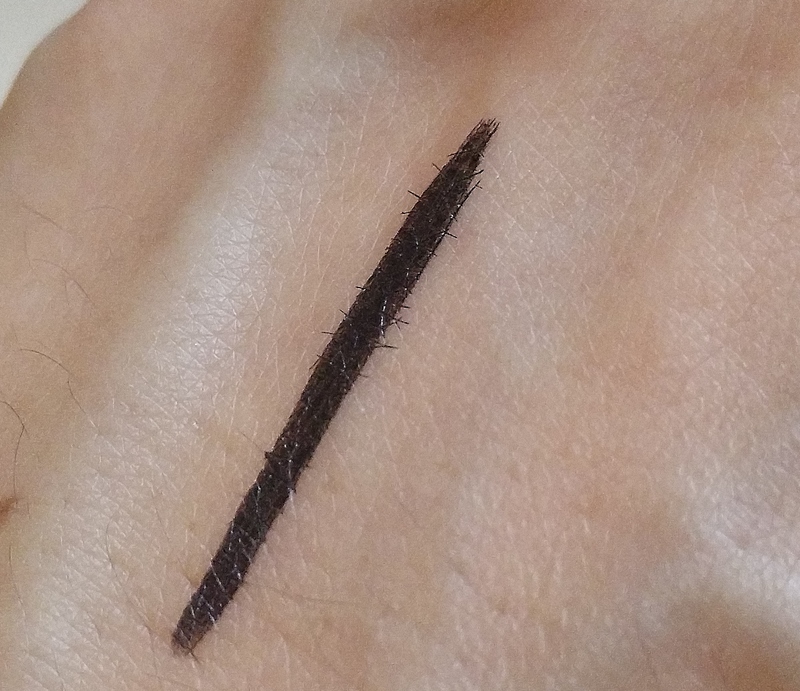 It stays on all day and, thanks God for that, it is easy to remove with any eye make up remover (if you have ever used Benefit They Are Real Push Up Eyeliner you know what I mean with Thanks God, nobody likes to sandpaper eyelids to remove make up). It is priced £6.90, totally worth it. Now, let's talk about the mascara. I have never been disappointed by any of the Kiko's mascaras I have tried in the past and I wasn't this time. The winning point is the applicator. 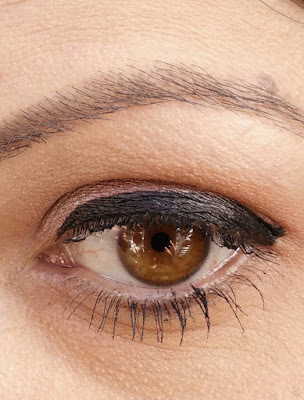 It's 3D shape works very well to capture all the lashes, even the shorter ones. 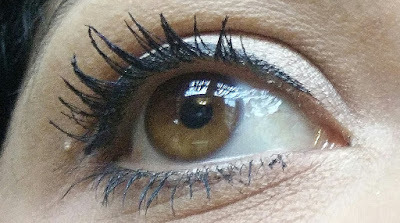 My lashes are not very long or thick, so I can tell when a mascara does a good job. I noticed that two coats give the best results, for a dense and fuller look. 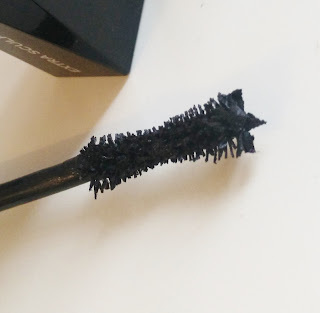 The other aspect that I like about it is the black carbon effect, very similar to the L'oreal Million Volume Mascara, that is, in my opinion, the blackest one out there. 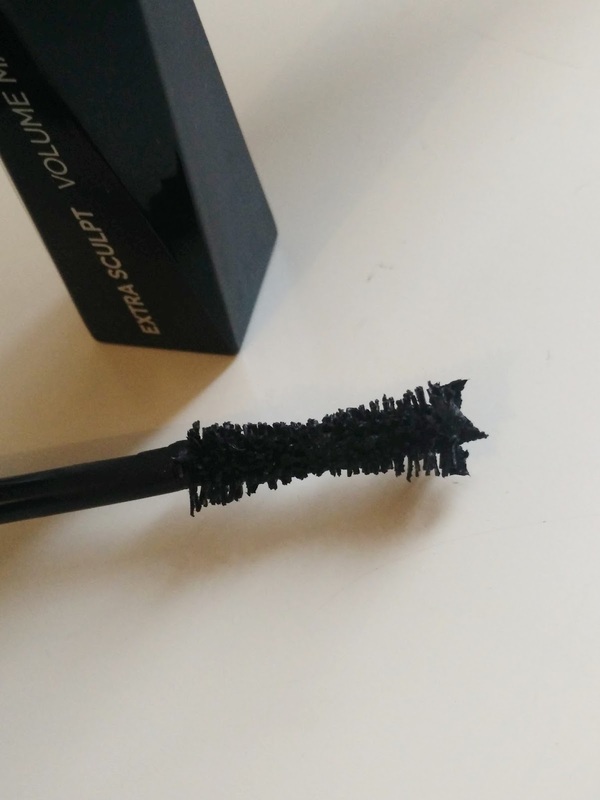 For £8.90 it's a great mascara. 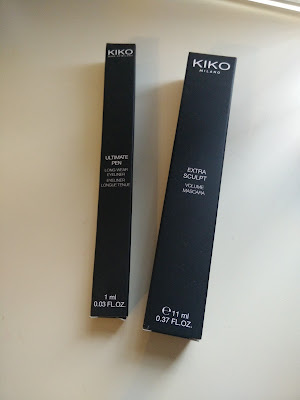 Hope you liked this post and here is the link to the Kiko website, where some glorious sale are still on.